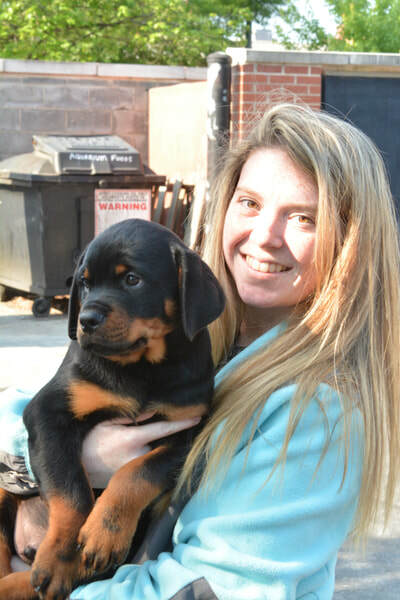 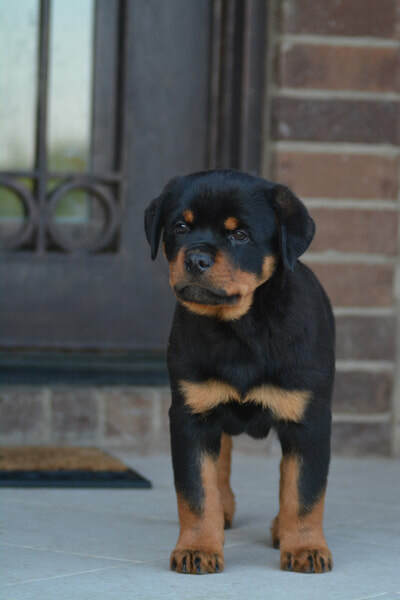 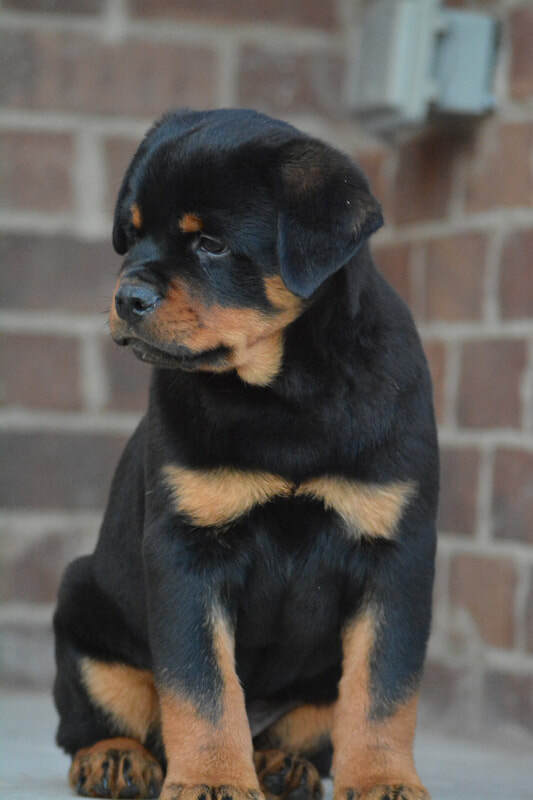 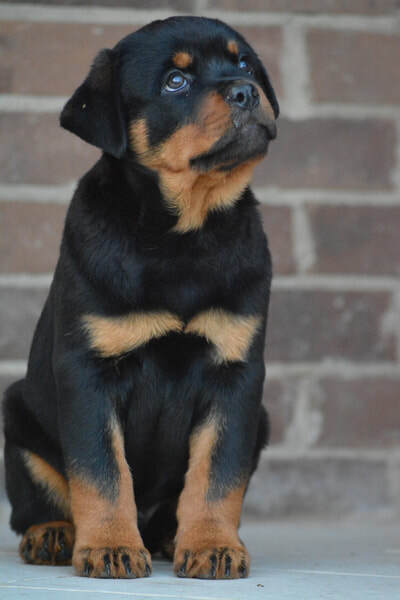 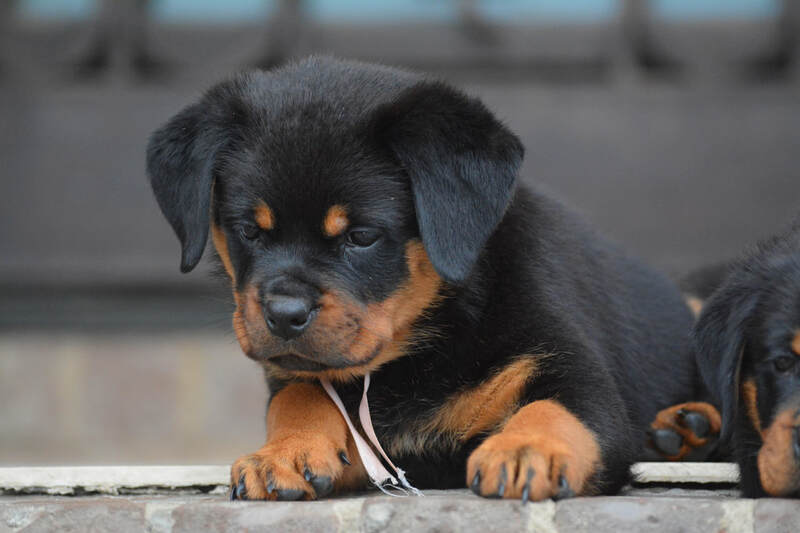 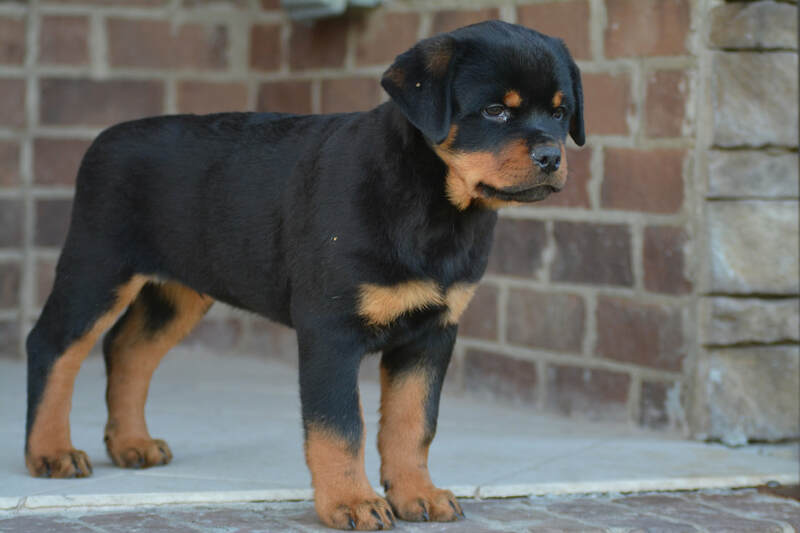 Our Rottweiler puppies come with AKC papers, 4 Generation Pedigree,2 year Health contract are wormed regularly,vaccinated and pre micro-chipped. 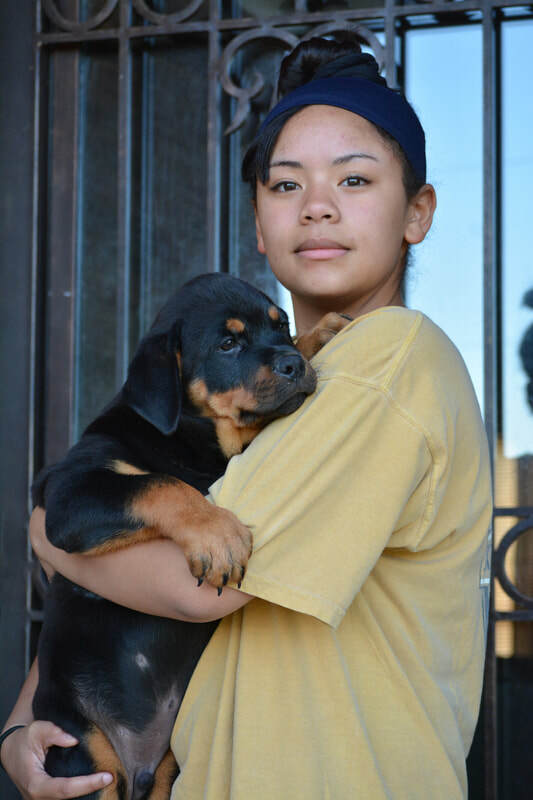 This is a working breed & we encourage all responsible, reliable & capable people to work their dogs. 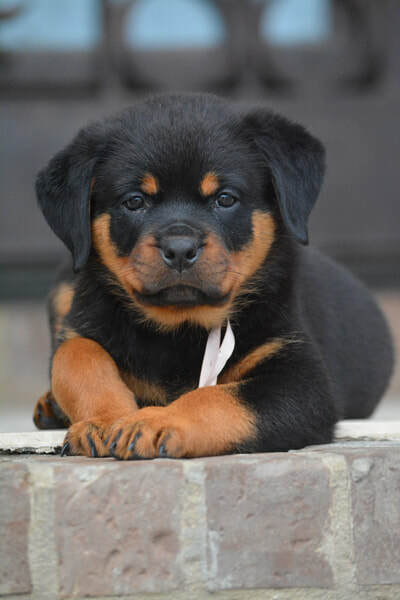 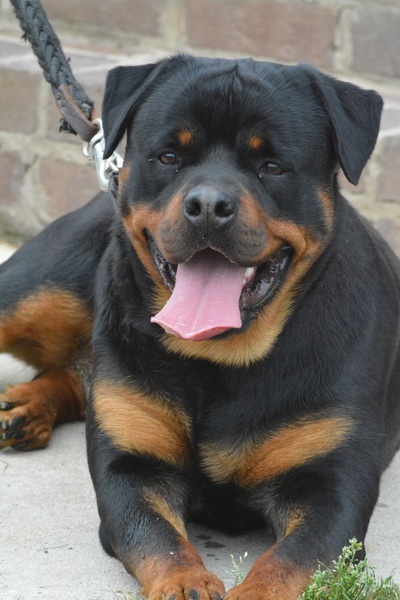 ﻿A Rottweiler is not for everyone so be sure that you think it through before you commit be sure that you want a Rottweiler in your life.They are wonderful family companions & their loyalty is unsurpassable but remember they are a major part of your life & you must find quality time for them..